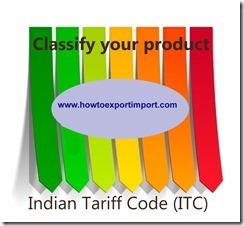 Read : What is HS code (Harmonized Tariff Schedule –HTS), Difference between HS code and Indian Tariff Code ITC, Difference between Schedule B, HS code and ITC code. Click here to read: Learn International trade online free. Parthasarathy: On 28 October 2014 Really a great dictionary for exporter's. Valuable and informative with more practical aspects. Every exporter's must utilize this portal! We will get help once in life time like this. Thank you! 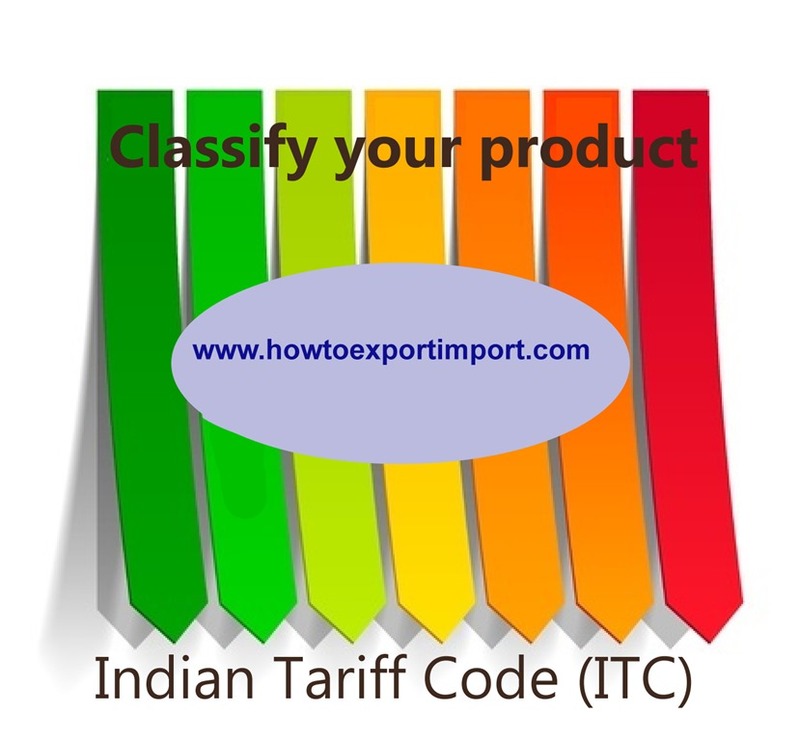 arun nambiar : On 12 February 2015 This mail is with regards to your guidance needed to start a export import business . Myself have gone through your website howtoexportimport.com and honestly found this site to be very informative for a beginner . My name is Arun kumar am desirous of starting a export import business of my own . My knowledge about this industry is from the internet. Since your firm and yourself a specialist in this area ,requests your assistance in setting up of a export import firm in india.My age is 32 currently running a stock broking franchise in cochin and have completed my mba in finance from mumbai . My resources are limited so wish to take it up in a small way in the beginning .Kindly advice me as to from where am i supposed to get first hand information about the various products that are produced in india and have a good demand outside and various products that can be imported and have great demand in our country .Thanks in advance for going through the mail and any information you would provide.Once again all my sincere thanks and best wishes to you and your website for inspiring and providing information for novice like myself. JANET CUA : On 12 February 2015 I was searching regarding, SANITARY CERTIFICATE for leather bags aside from that with CITES. 1) Where can we obtain this certificate ? 2) Do you have ( by any chance a sample of this ? ) would you be kind to send me a copy as a specimen to request our supplier to get same from their countries concerned department . 3) Our shipment is on hold under customs, because of this problem, we have to provide this certificate for the Non - Cites bags .??? Jamuna: On 12 February 2015 I read your bolg on "How to setup export import firm in India".Found it very useful. I have been trying to contact people who can guide me to start the business. It would be really helpful if you guide me in setting the business. HS Classification: On 24 September 2015 HS code is a kind of number which is doled out to an item as indicated by the portrayal of the item (i.e. serial number relegated to an item). Thereafter item is known by its HS code which comprises of all the data of item like merchants name, item portrayal, city, post of destination, and nation of inception, Value of item, amount,unit and unit rate. Vinod Sharma: On 19 March 2016 Sir, I want to export marble handicrafts to Europe, for this i want to know" do I need to pay some taxes on it to export this. If yes please tell me which are those. Please Help in this regards. Thank you in Advance. Dipti lama: On 06 August 2016 I have a small query, Is the purchase order sufficient for clearing the import shipments in India or is the purchase contract mandatory? also wanted to check if you provide the following services , If yes, what would be the consulting charges for the same.1.HS Code Classification. 2.Duty Structure & updates on changes in the duty structure. 3. Free Trade Agreements and any updates pertaining to the same. 4.Updates on the amendments in the EXIM regulations. Karun: On 11 August 2016 We are having IMFL Liqour Company. We want to start Export of our liqour to Africa and Thailand Please provide details for label regsitration, IEC code and HS code. Datta Hande: On 11 August 2016 what will be the import duty and other taxes in india at jnpt port for 25 tons npk water soluble fertlizers of 1 container? Phillip: On 29 November 2016 I have a query, I am looking to import Solar AC's and market them in India itself. Do I need to have a regular import license for the same or what is the other alternative for the same. Later I will be manufacturing the same in India to avoid import costs. Navid shaikh: On 20 March 2017 How can we get information about current import duty and taxes for specific product.